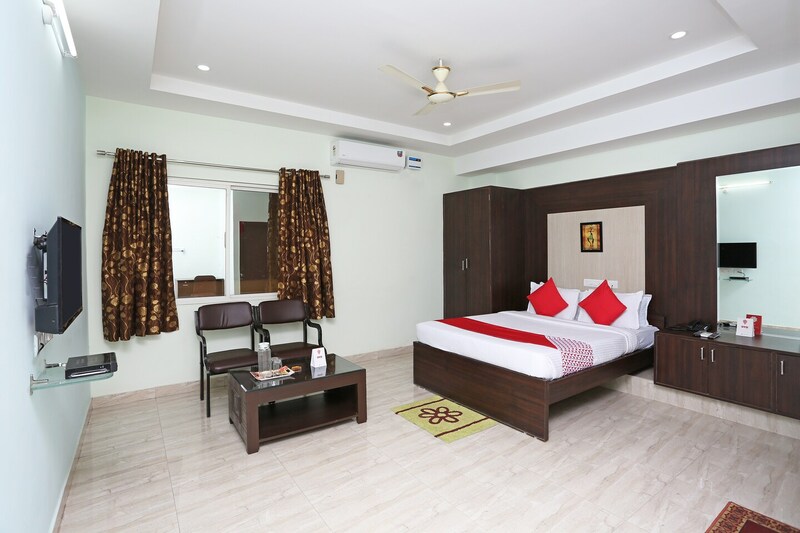 With its easy accessibility to many key attractions, OYO 6661 Aurum Abodes in Hyderabad offers you the best services, experience and comfort at affordable rates. The OYO is maintained with a skilled and friendly staff to ensure you have a good stay. Explore Hyderabad and visit the famous landmarks and attractions such as Golconda Fort, Mix Bar and Masjid-E-Zama among others. Out of Cash? There is AXIS Bank ATM, Andhra Bank ATM and indian bank ATM in close vicinity to the property.